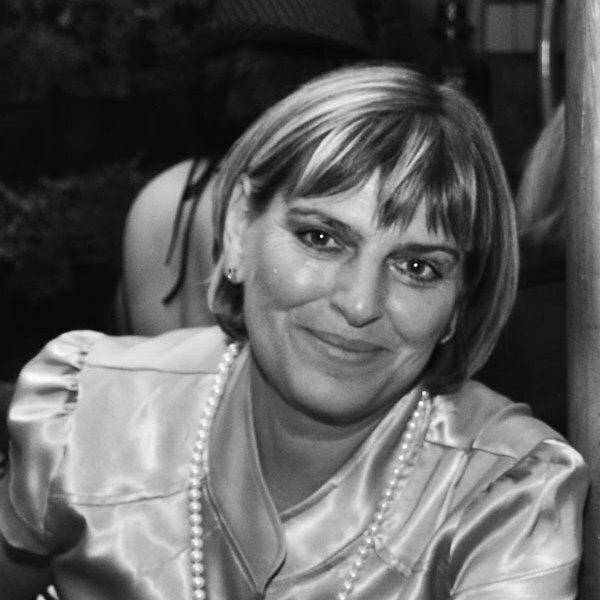 Anita Streich, Pacific World Country Manager, is a seasoned tourism professional with over 30 years’ experience. She has always had a passion for travel. Having worked in Tourism abroad and travelled the world, Anita found her dream destination in Southern Africa which she has extensively explored. Anita has a vast knowledge of our destination and is dedicated to deliver top quality and excellent service. 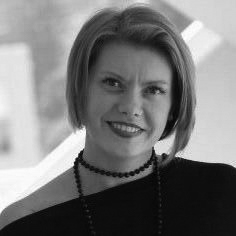 Carol Martin, Destination Manager, has 15 years’ experience in the MICE Industry in Southern Africa and has held key management roles in other leading South African DMC’s, before joining Pacific World. 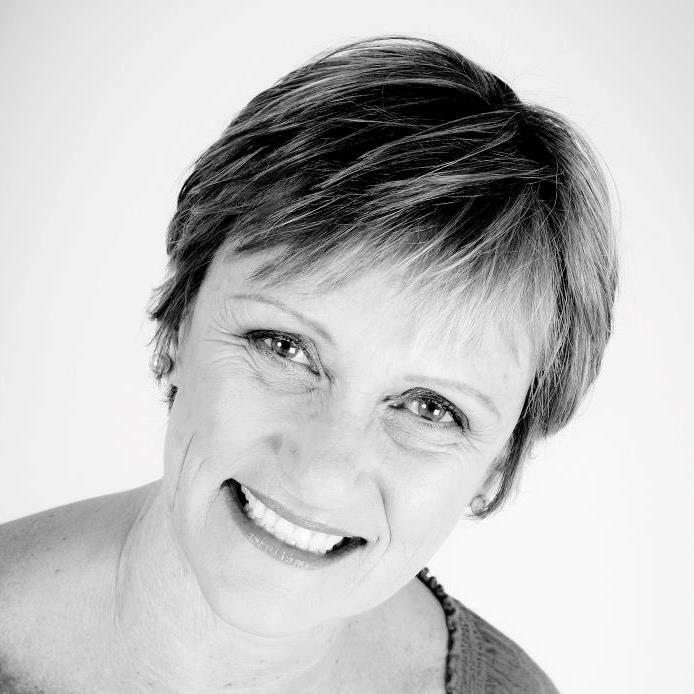 Carol is passionate about the diverse culture and unique beauty of Southern Africa and thrives on using in-depth destination knowledge to create unique 'once-in-a-lifetime' experiences for clients and guests. 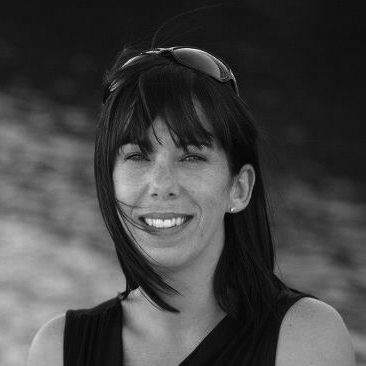 Keely Phillips, Operations Manager, has 16 years of experience in travel and tourism in Southern Africa, of which 13 are in operating and managing key MICE events across the country. Keely enjoys the challenge of fine tuning the intricate detail and logistics of events with Clients and Suppliers, to produce top quality results and memorable programs. Agnieszka (Aggie) Chylinska, Senior MICE Consultant, has worked in the Travel & Tourism Industry since completing her Economic Studies in Europe. Aggie has worked in Tourism in Southern Africa for the past 7 years. She loves the challenge of planning, developing and delivering innovative projects. Aggie shares a wealth of positive energy, experience and creativity and is a great assett to the Team.